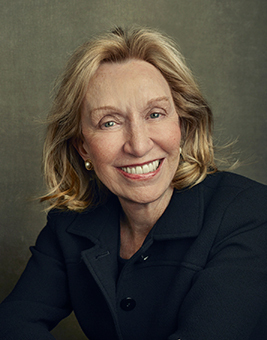 NEW YORK — Doris Kearns Goodwin hopes her new book will remind readers that career politicians can become great presidents. 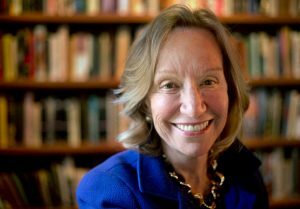 “Abraham Lincoln and Teddy Roosevelt had been in politics a long time,” Goodwin said during a recent telephone interview as she discussed her upcoming book, “Leadership,” which comes out in September. Simon & Schuster told The Associated Press on Tuesday that the book will focus on four presidents that Goodwin has written about before: Lincoln, Roosevelt, Lyndon Johnson and Franklin Roosevelt. “Donald Trump’s election was unprecedented because of his lack of experience. And it reflected the mood of the country because people were frustrated by the broken political system. But I wanted to write about a time when experience in politics was valued,” she said. One of the country’s most popular historians, Goodwin has spent much of her life writing about politics, and participating in them. She is married to former Johnson speechwriter Richard Goodwin and was a White House aide to LBJ. 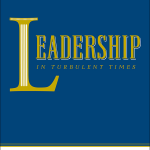 Her previous books include “Lyndon Johnson and the American Dream,” ‘’Team of Rivals: The Political Genius of Abraham Lincoln” and the Pulitzer Prize-winning “No Ordinary Time: Franklin & Eleanor Roosevelt: The Home Front in World War II.” While she began working on “Leadership” well before Trump’s rise, she says the book wasn’t changed because of him; she focuses on historical patterns that she believes will help make sense of the present.